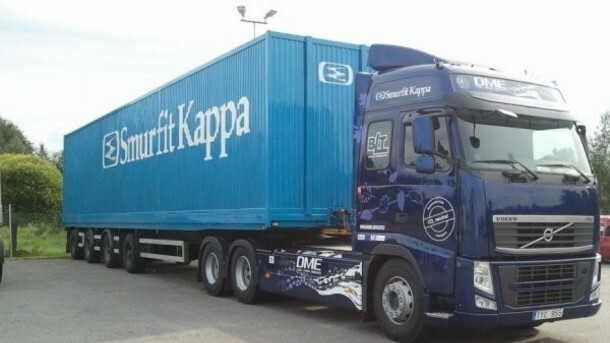 The giant multinational packaging corporation Smurfit Kappa is being accused of ‘blatant union busting’ by the global union confederation Union Network International (to which Unite in the UK and Ireland is affiliated) who are calling on its 20 million membership to send messages of solidarity to Smurfit Kappa Poland unions being discriminated by management. UNI Global Union’s Andy Snoddy who heads up the confederation’s graphical division said, “These measures are outrageous and a serious attack on unions and workers’ rights. It is totally unacceptable that polish workers are discriminated against and treated differently than Smurfit Kappa workers in the rest of Europe. This entry was posted in Blogs, Employment Rights, European Trade Unions, International Trade Unions, Labour Party, Media, Politics, Solidarity, Trades Union Congress, Unite The Union, Workers Uniting. Bookmark the permalink.